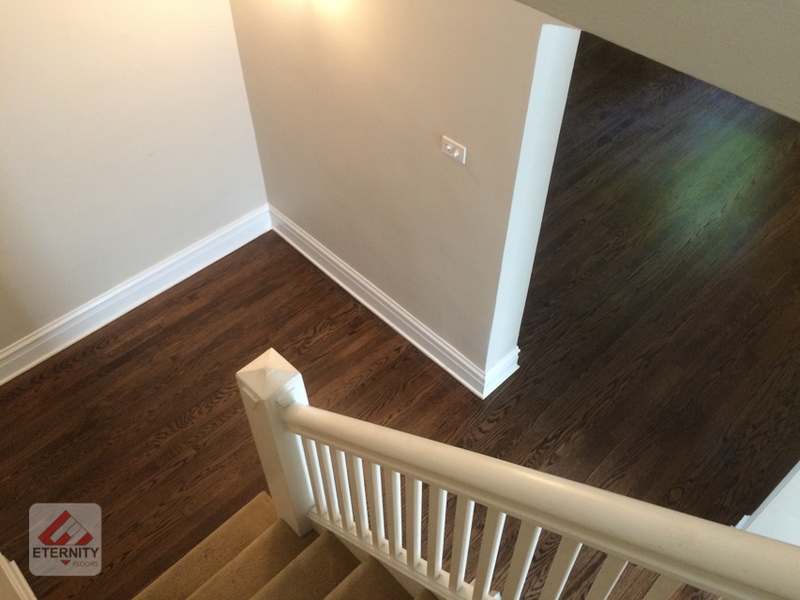 Are you looking for a reliable, experienced company for your Chicago Flooring install, floor refinishing? Eternity Floors aims to show that true effort, dedication and attention to detail for every project; installation, sanding, staining, refinishing, repairs – big or small, residential or commercial, can produce a unique and beautiful result for each client while customizing the work to fit your environment and budget. Every project is a challenge that we are delighted to be taking up with a crew that is dedicated and passionate about what we do and highly committed to exceptional customer service by being transparent and available. 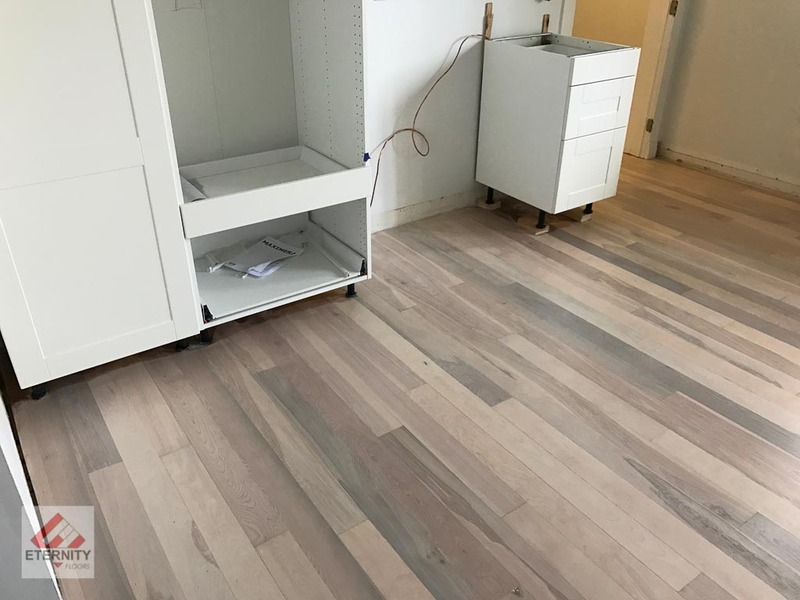 Our perpetual commitment to high-quality flooring and the pursuit of a visually striking result is what makes Eternity Floors stand ahead of the competition in Chicago Flooring Business. 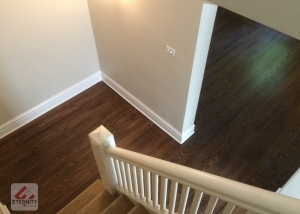 Being one of the most trusted flooring services as a professional Chicago Flooring Contractor we provide top-quality residential and commercial wood flooring solutions because we offer a hardwood flooring service that comes with services such as installation, sanding and finishing of Hardwood and solid wood floors. 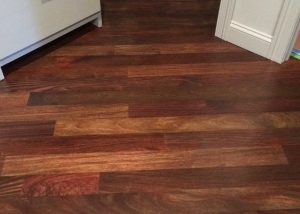 Other services include Prefinishing, Engineering and Fitting of Laminate floors. We service areas within the North, West and South Suburbs, as well as various Chicago-land metropolitan areas (including Northern Chicago and the Downtown area). Some of our Suburban work locations include Lake Forest, Winnetka, Highland Park, Oak Brook, Naperville, Orland Park, Woodridge, Bolingbrook, Lemont, Downers Grove, Northbrook, Kenilworth, Burr Ridge, Barrington, and Evanston. 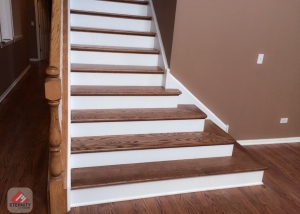 We pride ourselves on using only top quality Hardwood Flooring Materials in order to provide you with the best possible wooden flooring results, so you can take pride in your home. Each of our custom wooden floors has its own uniqueness with diverse textures and finishes, for you to choose from, in order to get the style you are looking for. We can provide you with a floating floor hardwood installation, glue down floor hardwood installation, staple floor hardwood installation method. 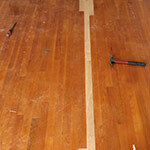 You can trust us to do your floor right. Maybe you’re renovating your beloved Chicago Flooring , updating your loft’s kitchen, or quieting a few squeaky boards. Every project gets the same level of reliable service and detailed attention. 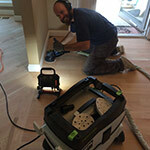 Eternity Floors is pleased to offer the Dust Containment System Floor Sanding to our Chicago Flooring offering. Our Dust Containment System virtually eliminates the airborne dust generated from the traditional sanding process. 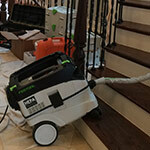 The system has powerful vacuum motors connected to all the sanding equipment and captures most of the dust. 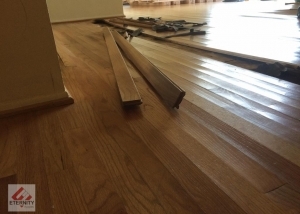 Professional sanding & refinishing hardwood floors is truly an art form, owner Iulian has perfected his craftsmanship over the past decades through out Chicago flooring area homes and will restore your aged wood to the shine and luster it had they day it was installed. 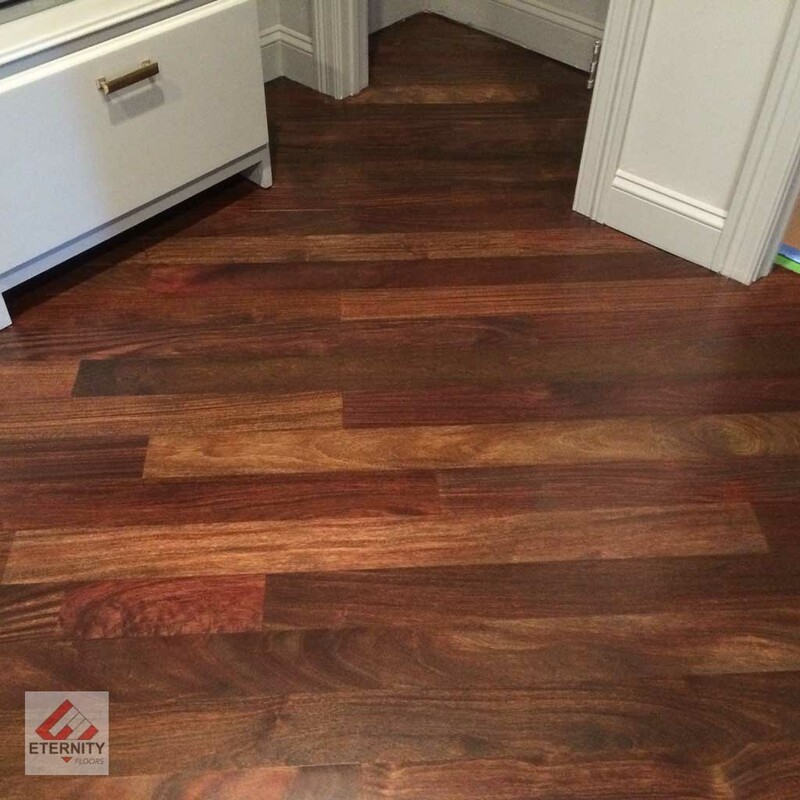 Eternity Floors offers many value added services that other Chicago flooring contractors can’t accommodate. What to do with that old carpet you ask? 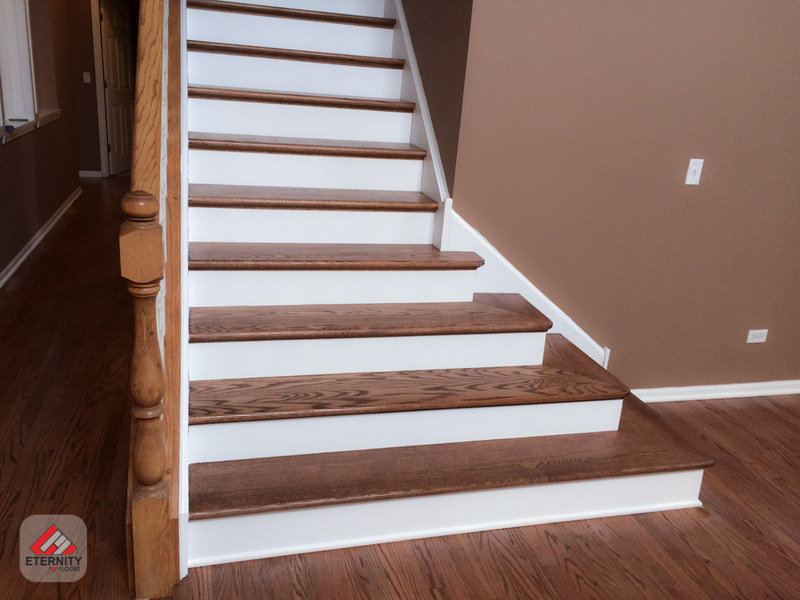 Should I hire a general contractor to install my new baseboards? What about all this furniture in my house? Well, we be more than happy to provide you with a solution. If not, we have a vast referral network of contractors to help you finish your project. 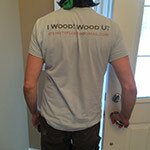 Looking for affordable Chicago Hardwood Floor Installation, Refinishing, Sanding and Repair services ? Eternity Floors is offering top quality flooring services at affordable and competitive prices. 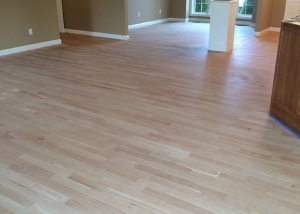 Our Hardwood Flooring Services, provide the services such as Installation, Sanding, and Finishing of Hardwood and Solid Wood floors. 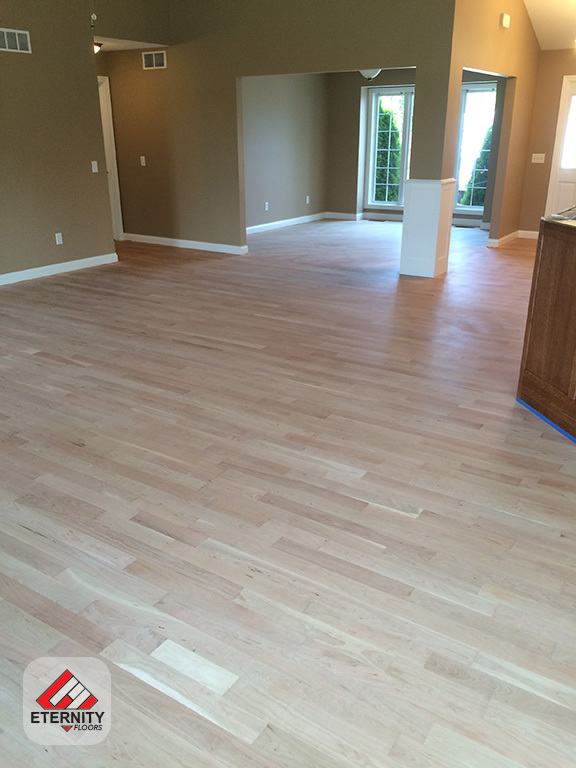 Other services include Prefinishing, Engineering, and Fitting of Laminate floors. We are also experts in various carpentry work. To contact us, please fill out the contact us form to arrange a free, no obligation, on site consultation, in order for us to offer you our best price. We can we arrange on site consultations, and offer a face to face estimate and to show you the samples of the wood floors for your home. 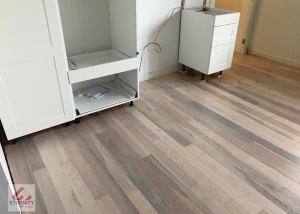 Eternity Floors has the knowledge and equipment to provide you with the best Hardwood Flooring Services, Hardwood floor refinishing job at the best price. Our Dustless Floor Sanding system can collect up to 98% of the dust from sanding process, while the remaining 2% is circulated around the working area.